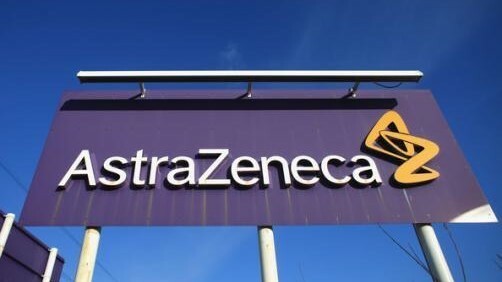 AstraZeneca has agreed to sell some of the rights to its drugs Nexium and Vimovo to Grünenthal for an upfront payment of $922 million. The move represents the biggest single investment to date for the privately owned German company, Grünenthal. Grünenthal will acquire the European rights to acid reflux medicine, Nexium, for an upfront $700 million and possible future sales-related payments of up to $90 million. Grünenthal will also buy the worldwide rights – excluding the US and Japan – to pain-relief drug Vimovo for $115 million plus potential additional payments of up to $17 million. Grünenthal CEO Gabriel Baertschi described the acquisition as an important step for Grünenthal in its vision to create a world free of pain for patients. “There is a high unmet medical need for patients on long-term high-dose NSAIDs,” he said. “Despite all guidelines recommending gastrointestinal protection for these patients, evidence suggests that many remain unprotected and one out of four may develop stomach ulcers with its serious health complications. Nexium (esomeprazole) is a proton pump inhibitor that helps to reduce the amount of acid produced by the stomach in patients suffering from gastroesophageal reflux conditions and ulcers. It also prevents and treats gastric ulcers caused by NSAIDs. Vimovo, a modified-release fixed-dose combination tablet of naproxen, a pain-relieving NSAID plus esomeprazole – the active ingredient in Nexium – is used to treat various inflammatory diseases, including osteoarthritis, rheumatoid arthritis and ankylosing spondylitis in patients at risk of developing NSAID-associated gastric ulcers and/or duodenal ulcers. Mark Mallon, executive vice president, global product & portfolio strategy, AstraZeneca, said: “The divestment agreements allow us to realise value from our successful medicines while redeploying our resources on developing innovative medicines for patients across our three main therapy areas, which we expect to drive growth for AstraZeneca. The divestment is expected to be finalised this year.